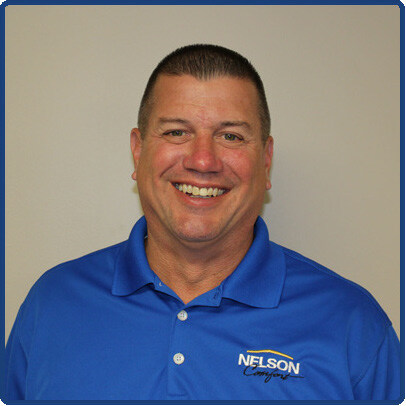 Lexington Spring and Summers can be very humid and hot – when outdoor moisture levels are high, the relative humidity levels inside your home or business will also climb. Luckily, if you have an air conditioner, you have some defense against excessive moisture. However, AC unit’s are not the best solution for dehumidifying your house. Let’s take a look at how air conditioners work to create dehumidification in Lexington. Also, let’s take a look at some alternatives to the persisting issue. To understand how an air conditioner also dehumidifies air, you need to know the basics of the cooling cycle. Cooling cycle is important to understand because it will show you exactly how dehumidification works. When cooling, your air conditioner draws the air from inside through the return air ducts. Air passes over the system’s condenser coils as part of the cooling process, where heat is released. Then cooler air circulates back inside. This is why air conditioners and dehumidification in Lexington go hand in hand. When wind flow passes over the condenser coils, water also falls out. Water vapor from the air condenses into water droplets along the coil, exiting your indoor air supply. These water droplets fall into your unit’s drip pan, and flow out through condensate lines. So, running your air conditioner for cooling will also remove some of the excessive moisture from your home or business building. Does your AC unit Do a Good Job at Dehumidification? Believe it or not, your AC unit is not the best solution for dehumidifying. Indoor relative humidity is best kept balanced between 28 and 48 percent – your air conditioner has no way of regulating this. You simply must run your unit to attain the dehumidification you want – your cooling needs likely won’t match up here, so you’ll be wasting money cooling a home that only needs dehumidification. Instead of relying on your air conditioner to remove moisture – choose a system built specifically for that job! Whole-home dehumidifiers work to draw moisture out of your home or business, allowing water vapor to condense and exit the system. They are cost-effective, consume low energy levels, and require very little maintenance from you. 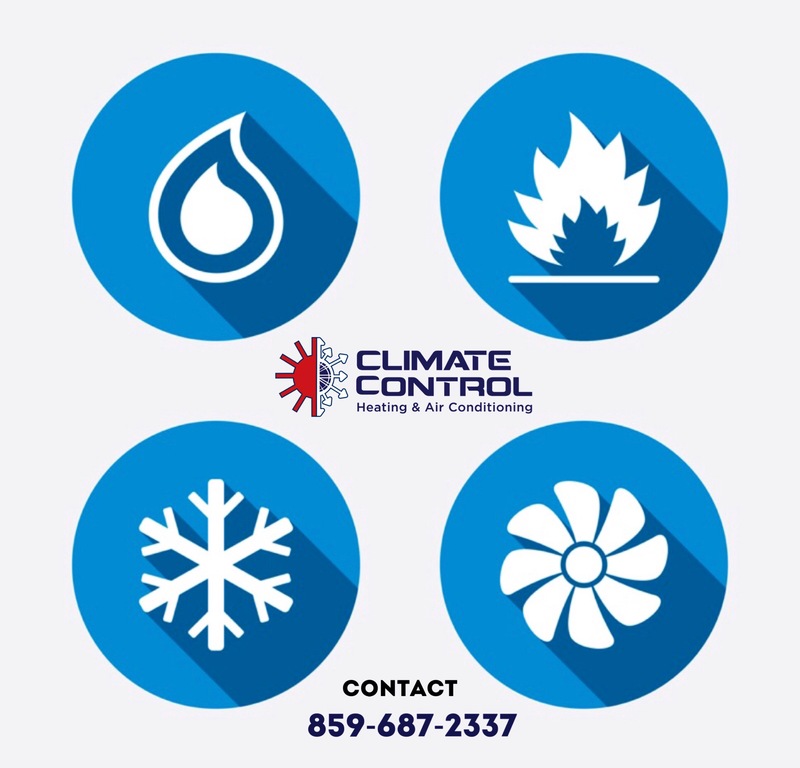 For the most efficient and affordable dehumidification solutions for your Lexington home or business you should contact the PRO’s at Climate Control Corp. With many years of experience, they can help you resolve your issue at a discounted price. 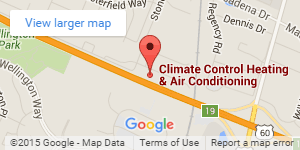 Call Climate Control Corp today, before the issue becomes too expensive.